This GHIN Handicap option is for current Royal Crown Club Cardholder. No need to select shipping with this item. 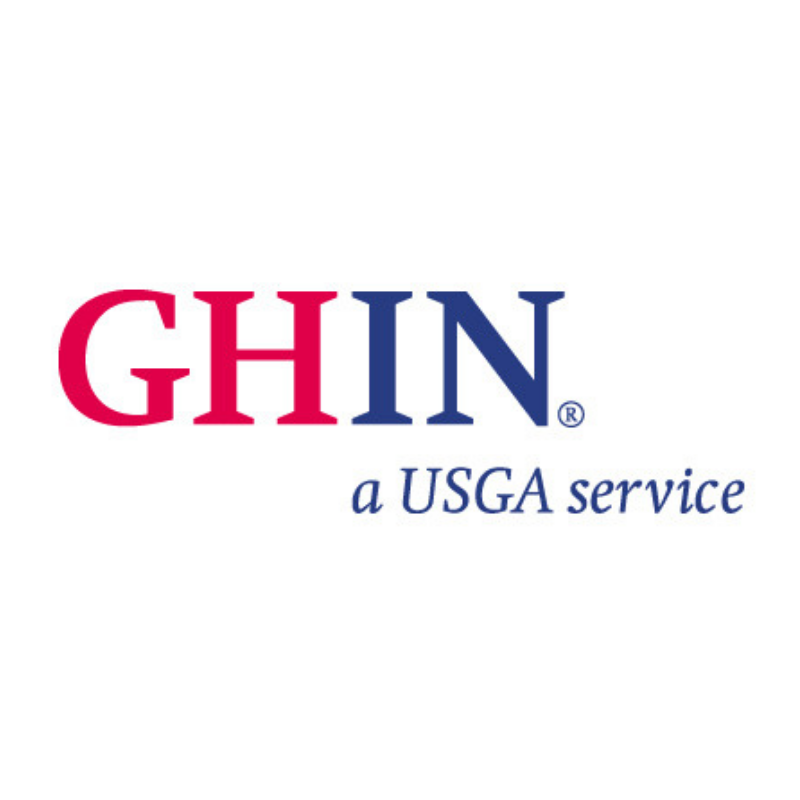 You will be notified via email from the SCGA GHIN Organization of your renewal or new number. If you do not receive and email within three weeks please contact Eric Julian at ejulian@monarchbeachgolf.com.